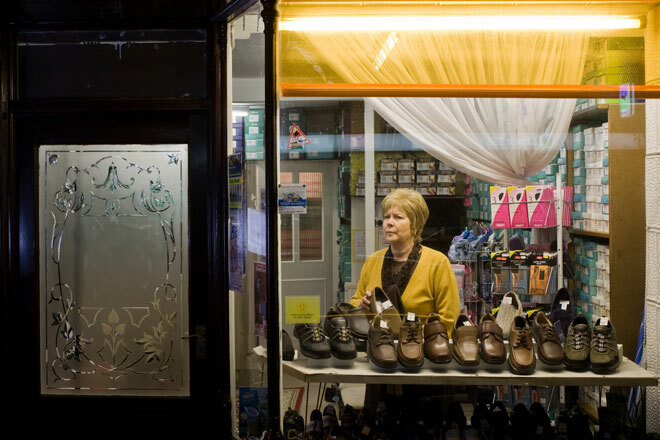 An exhibition bringing together contemporary, historical and vernacular photography which has the south Wales’ Valleys and its communities as its subject. The Valleys Re-Presented examines different visual narratives and typologies and how the currency of images creates and sustains particular mythologies about people and place. The exhibition includes new work by Zhao Renhui, Alicia Bruce, Huw Davies and David Barnes, alongside classic 1980s images by David Bailey, John Davies, Peter Fraser, Francesca Odell, Ron McCormick and others.